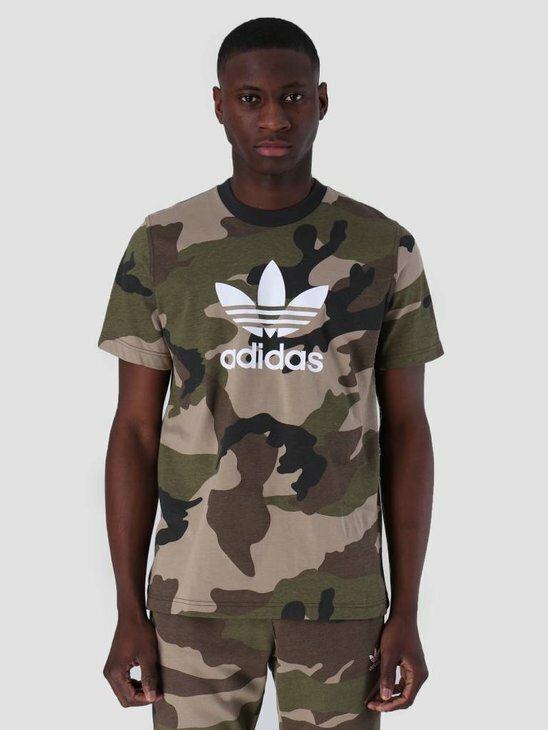 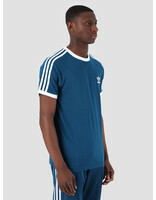 This is the 3-Stripes T-Shirt by Adidas. 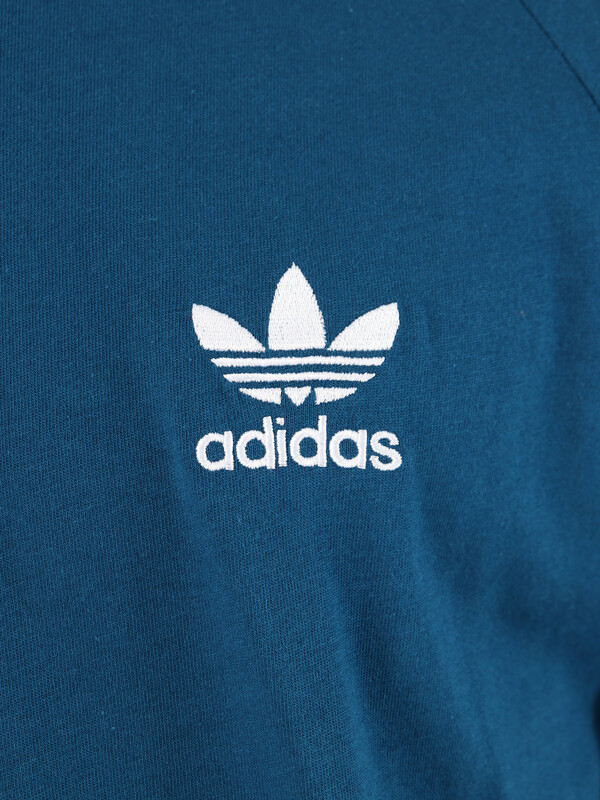 The iconic T-Shirt made its debut in 1973, and has since become a real classic. 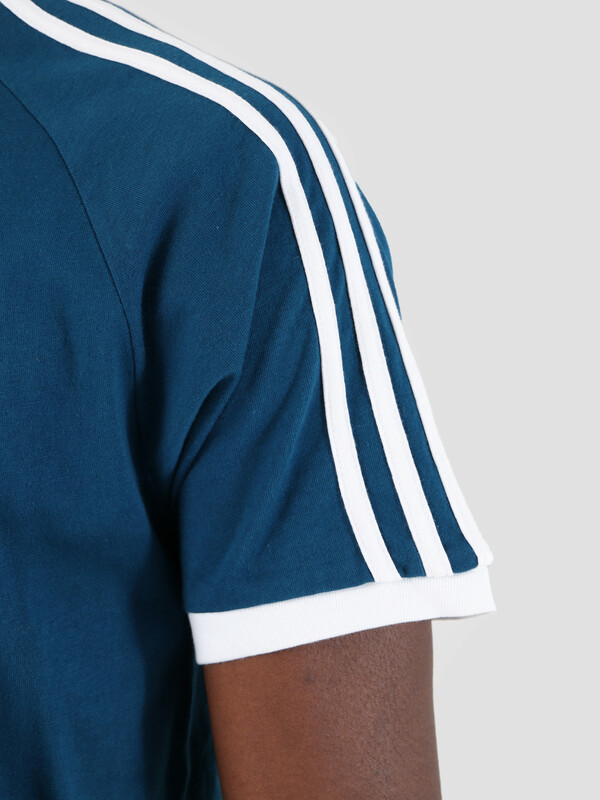 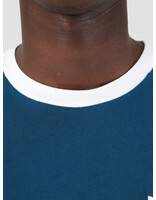 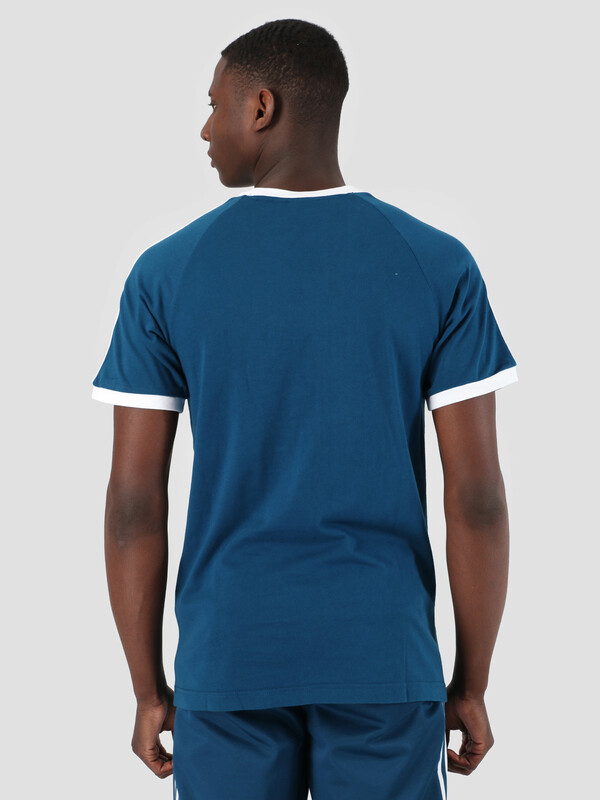 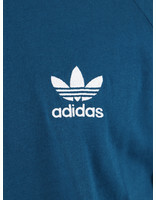 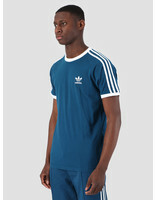 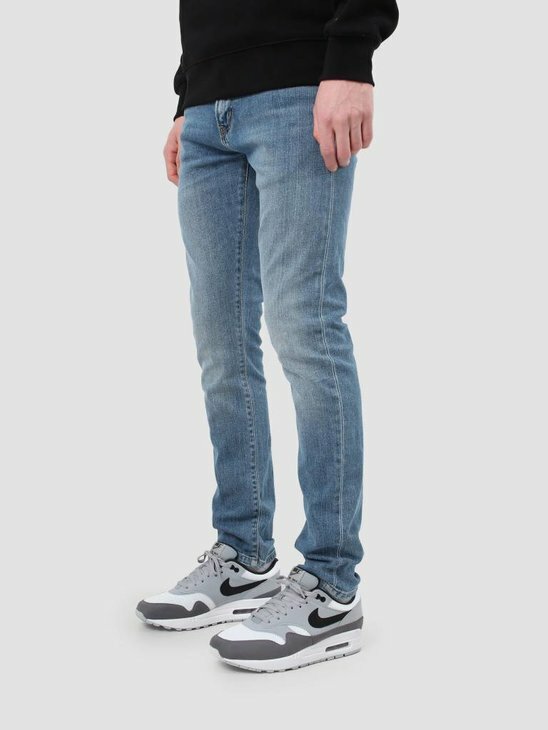 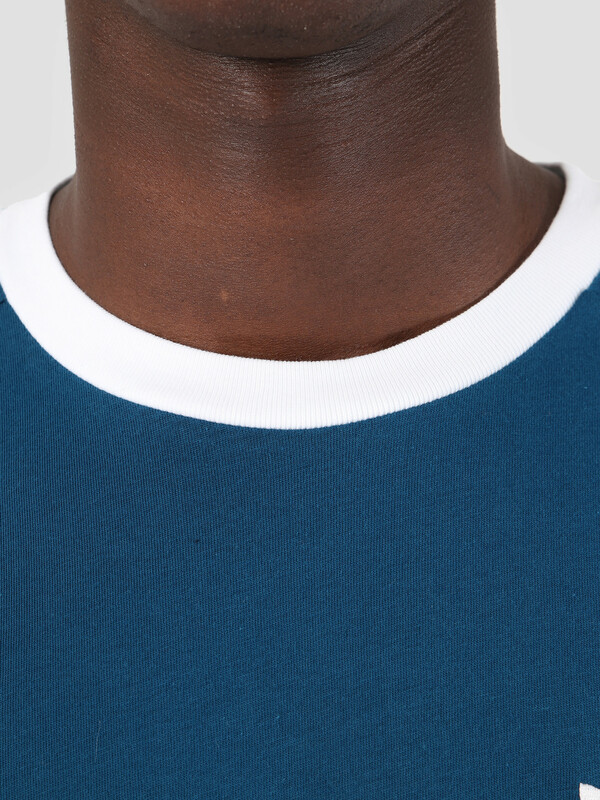 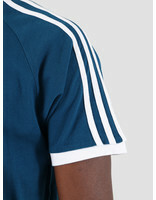 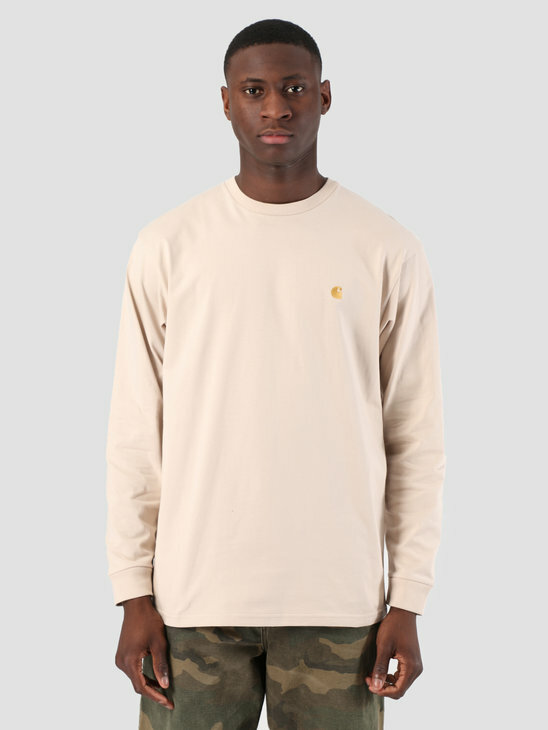 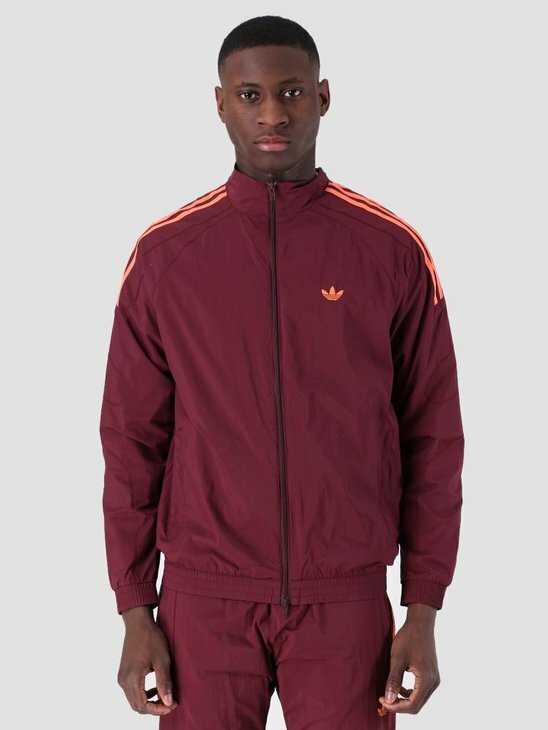 Adidas has renewed the T-Shirt to the streets of today with a ribbed round neck and cuffs. 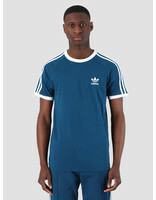 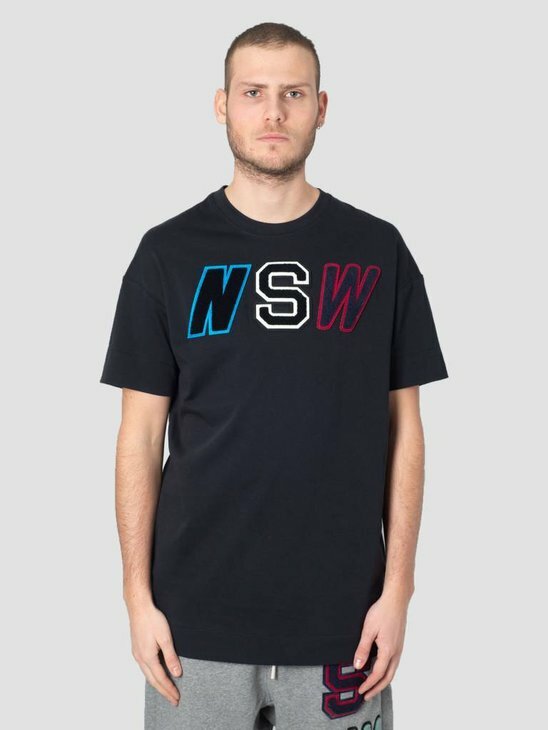 The T-Shirt has an embroidered Trefoil logo on the chest and 3-Stripes on the shoulders and sleeves.